The Death of John Nash affects Russel Crowe and the crew of 'A Beautiful Mind'. 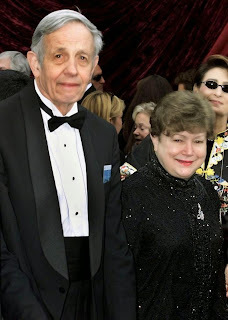 John Forbes Nash Jr., died in a car accident on Saturday (23/05/2015). 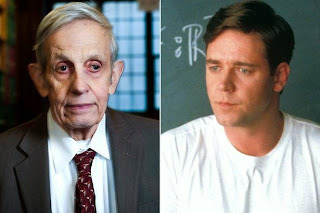 Ace Showbiz reported on Monday (5/25/2015), John Nash Jr. is a mathematician and Nobel Memorial Prize winner (in Economic Sciences in 1994 with John Harsanyi and Reinhard Selten), whose life story was the inspiration the film A Beautiful Mind. John (86) and his wife, Alicia (82), had an accident while in a taxi on the way from the airport to the New Jersey Tunpike. Accidents happen because the driver was unable to control the pace of the car, so the car hit the fence hard. Known from the local police, Josh and Alicia was wearing a seat belt. So both bodies easily hit the side of the car. Both are known to have died on the spot. While the taxi drivers were rescued and rushed to Robert Wood Johnson University Hospital. John and his wife had just arrived from Norway. There, he received the Abel Prize for his services in the field of mathematics. They work closely with Louis Nirenberg in nonlinear partial differential equations. "Stunned ... my heart goes out to John & Alicia & family. An amazing partnership. Beautiful minds, beautiful hearts, "wrote Russell Crowe - actor John Nash - the social media accounts. "John's remarkable achievements inspired generations of mathematicians, economists and scientists who were influenced by his brilliant, groundbreaking work in game theory," said Christopher Eisgruber, Princeton University President. Rest in peace, John and Alicia. 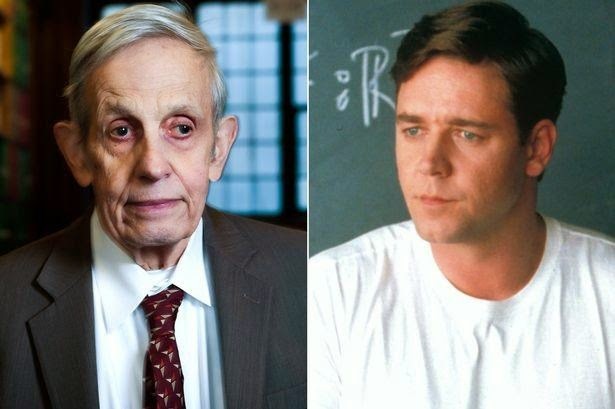 No Comment to " John Nash, The Man Behind "A Beautiful Mind" Died "